In brief: While most people would consider CEOs to be overpaid, a non-profit organization has calculated the worst offenders. Among the top 100 are Activision’s Bobby Kotick and EA’s Andrew Wilson, who both earn over 300 times the average salary of an employee from their respective companies. The annual report, which started in 2015, comes from As You Sow, whose mission statement is to promote environmental and social corporate responsibility through shareholder advocacy, coalition building, and innovative legal strategies. Each chief executive is ranked based on their salary, the ratio between this and the average worker’s pay, shareholders’ votes against a CEO's compensation package, and total shareholder returns. Bobby Kotick, head of Activision, has the dubious honor of being the US game industry’s most overpaid CEO. He’s ranked at number 45 on the top 100, thanks to a $28,698,375 salary that’s 306 times more than the average member of staff. 92% of shareholders voted against his pay, and As You Sow believes he gets $12.8 million more than he should. 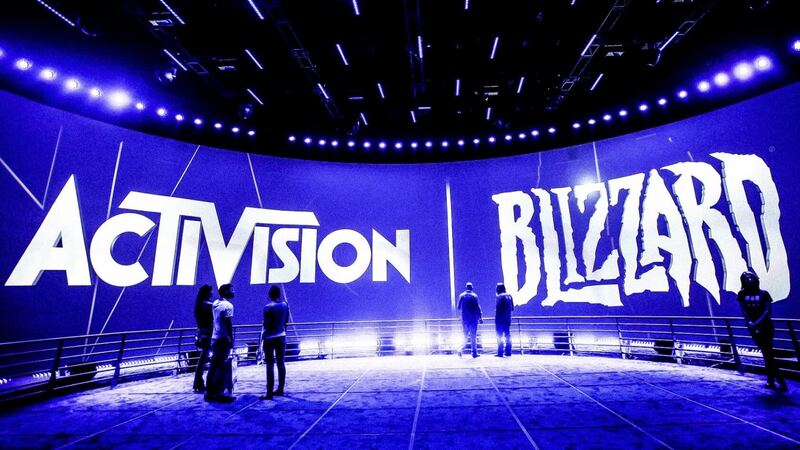 The report comes not long after Activision said it was laying off 775 people, or 8 percent of its workforce, despite generating record profits last year. Also on the list is EA CEO Andrew Wilson at number 98. His $35,728,764 wages—371 times more than an average company worker—is said to be almost $20 million too much, and 97% of shareholders voted against it. Electronic Arts is also laying off staff, at its FireMonkeys studio in Australia. At the top of the list sits Ronald F. Clarke, CEO of Fleetcor Technologies Inc. His $52.6 million salary is 1517 times more than a typical worker at his company. Mark V. Hurd/Safra Catz from Oracle come in at second place, with a $81.5 million pay that’s 907 times higher than most employees' wages. For comparison, the average ratio between CEO and employee pay in the top 500 US companies is 142:1.